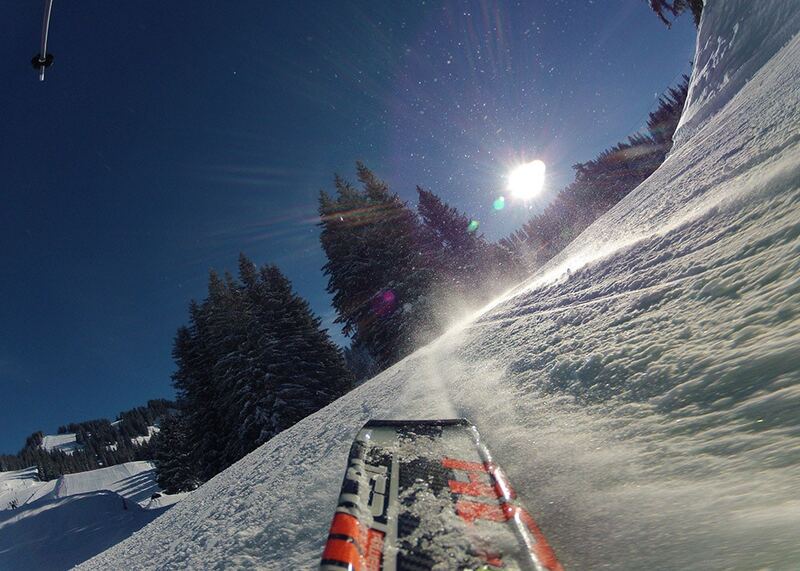 Discover the amazing Portes du Soleil, with 650 km of pistes it’s one of the largest linked ski areas in the world. 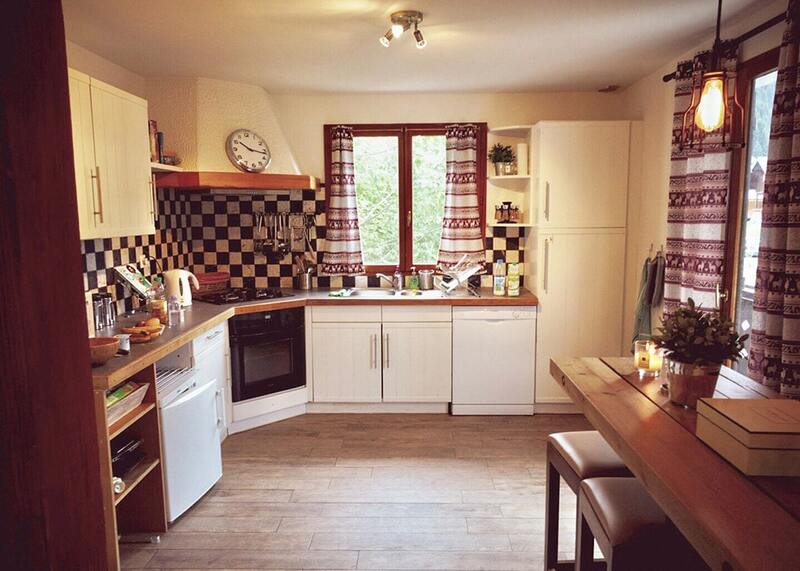 Chalet la Fontaine is tastefully decorated and comfortably sleeps 8-10 in 4 double bedrooms on the top floor. On the middle floor there’s a well-equipped kitchen, open plan lounge, dinning area, a cosy log fire, a bar area and 2 bathrooms. Each bedroom can be configured as a double or a twin room and 2 rooms have additional single beds. The 4 rooms comfortably sleep 8-10 guests. 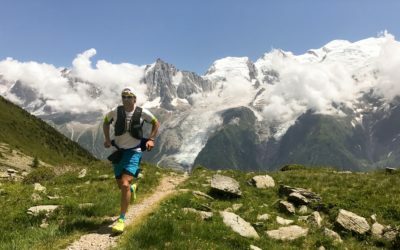 In the summer Châtel is the perfect base for walking, hiking, trail running, rock climbing, mountain biking, paragliding, white water rafting, fishing and a whole lot more. Chalet la Fontaine is tastefully decorated and comfortably sleeps 8-10 in 4 double bedrooms upstairs. On the middle floor there’s a well-equipped kitchen, open plan lounge and diner with a cosy log fire, a bar area and 2 bathrooms. The chalet is perfect for groups of friends, couples or families who are looking for exclusive use of a chalet. The lounge is equipped with a TV / DVD player and free Wi-Fi is available throughout. 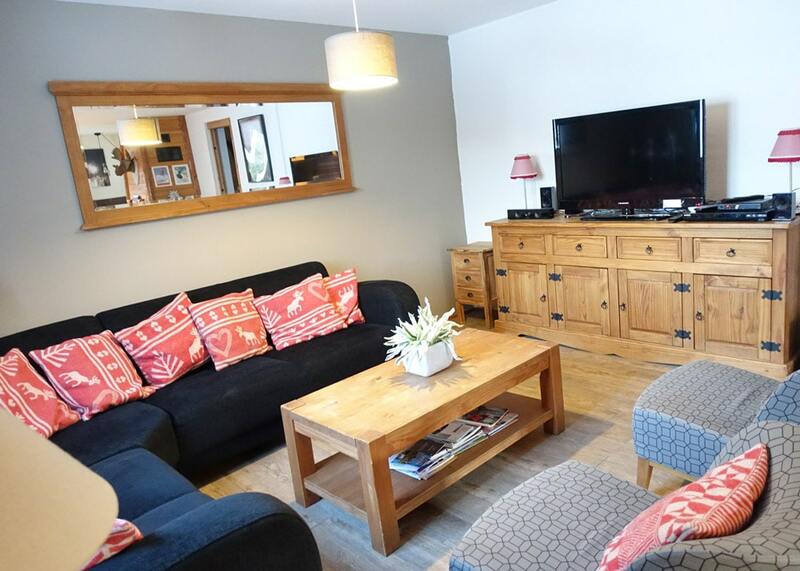 Chalet la Fontaine is tastefully decorated and comfortably sleeps 8-10 in 4 double bedrooms upstairs. Our self-catered chalet is in Châtel, a charming French village on the Swiss border. 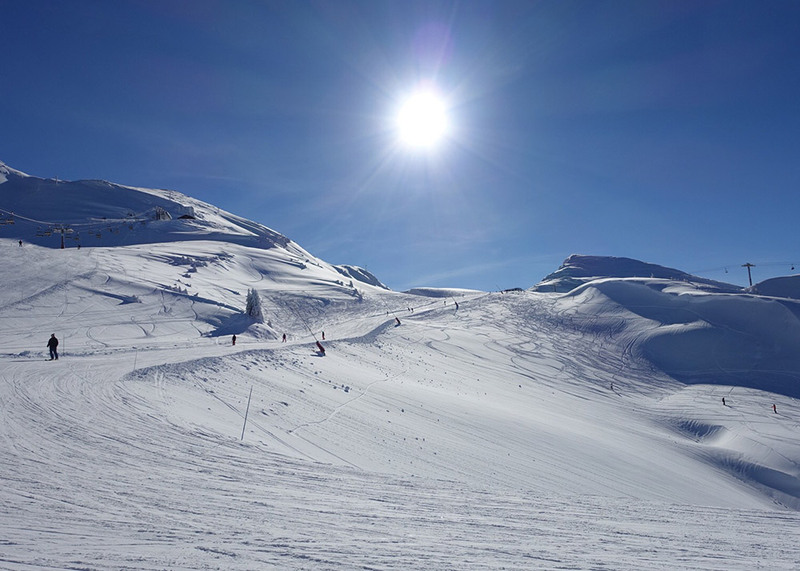 Located just a 90 minute drive from Geneva airport, Châtel offers access to the amazing Portes du Soleil, with 650 km of pistes it’s one of the largest linked ski areas in the world. The ski bus stop is opposite the chalet. The nearest ski lifts are Gabelou and Portes du Soleil which are just minutes away on the free bus. Shops, bars and restaurants in Châtel are easily accessible and Nazca bar is only a 5 minute stroll away, perfect for après-ski. 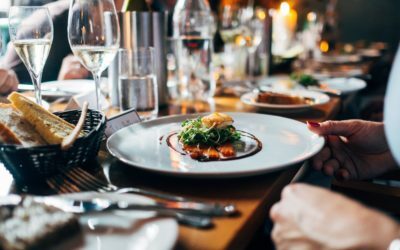 Choose from one of the lovely restaurants for dinner or stock the cupboards with produce from the village shops and cook at home. 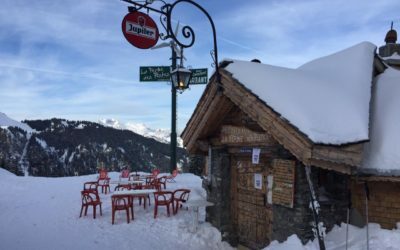 For lunch, you’ll be spoiled for choice on the slopes, there are around 90 restaurants dotted around so you won’t go hungry! We recommend you fly to Geneva airport which is just 90 minutes’ drive to Châtel. UK – Jet2 – Geneva from Edinburgh, Leeds/Bradford, Manchester, Birmingham, London Stansted and East Mids. British Airways – Geneva from London Gatwick, Heathrow and City. easyJet – Geneva from Manchester, Liverpool, Birmingham, Bristol, London, Luton, London Stansted, Newcastle and Edinburgh. Getting to Châtel in the Portes du Soleil is much easier and cheaper than you might think. Pre-book your ski transfer from Geneva airport with Magic Transfers. Prices for a shared transfer cost from €85 per person, from Geneva to Châtel return. Snowcompare.com is another useful website you can check out too. 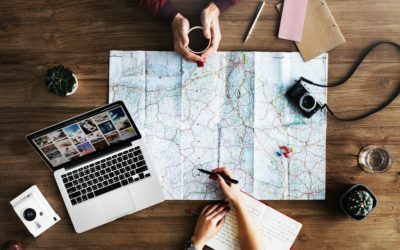 The company works with local transfer partners so customers get the best deal. You can search, compare and book the best ski transfer deals from Geneva. 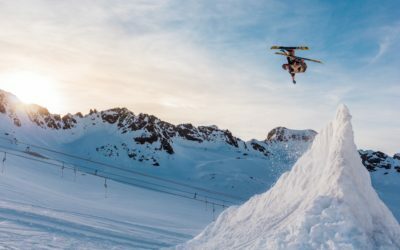 No skis? No problem! There are lots of rental shops in Châtel. If you book online with SkiHire2u in advance, a team member will deliver your skis or snowboard to the door! 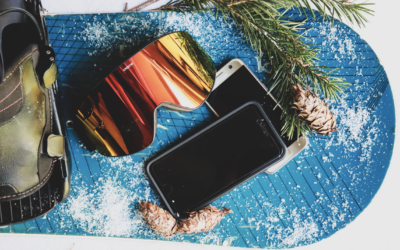 Alternative ski hire – Ski Hire Sport 2000, Intersport and Richard Sports. If you are keen to book lessons, we recommend you make arrangements in advance. Contact ESI Châtel for more information on ski school and private lessons. This covers Châtel (Barbossine, Super-Châtel, Linga and Pre-la-Joux), La Chapelle d’Abondance, Torgon and some of Morgins in Switzerland too (Corbeaeu sector). Portes du Soleil is one of the largest linked ski resorts in the world. 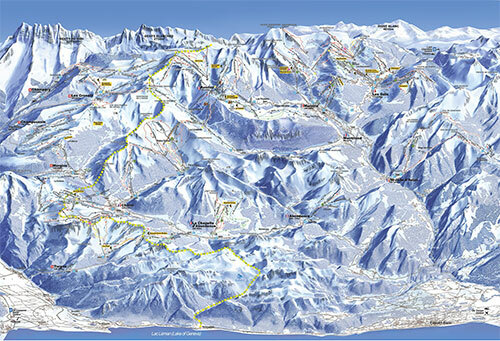 It covers 650km of ski runs which link 12 different resorts across the France and the French-Swiss border. 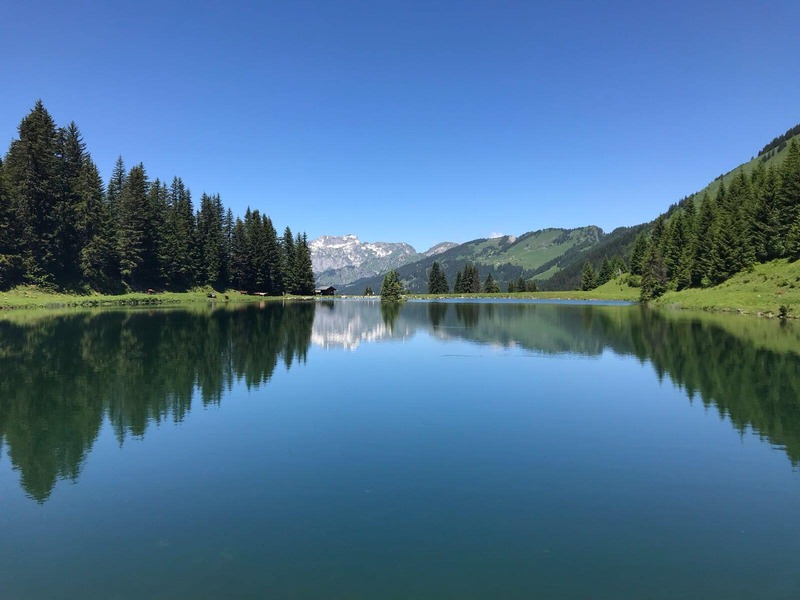 So if you’re looking for an adventure then the Portes du Soleil circuit is a fantastic way to explore the area and take in some of the resort’s amazing views across both France and Switzerland.